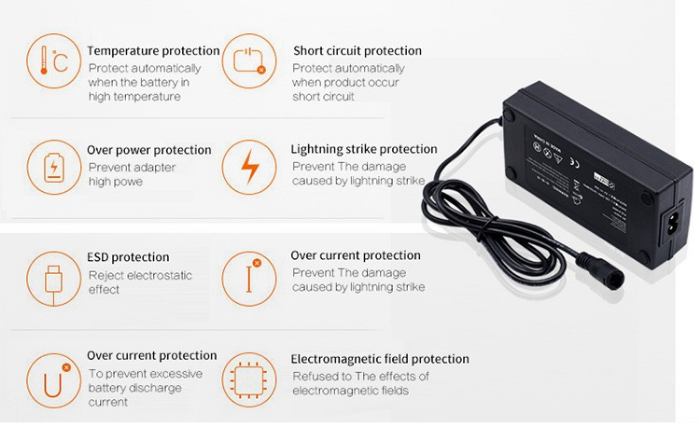 This is a high quality 9v 2amp power supply with build in smart IC, it has over-hot/over-current/over-voltage/over-load/short circuit protection.It is light and easy to carry while traveling. 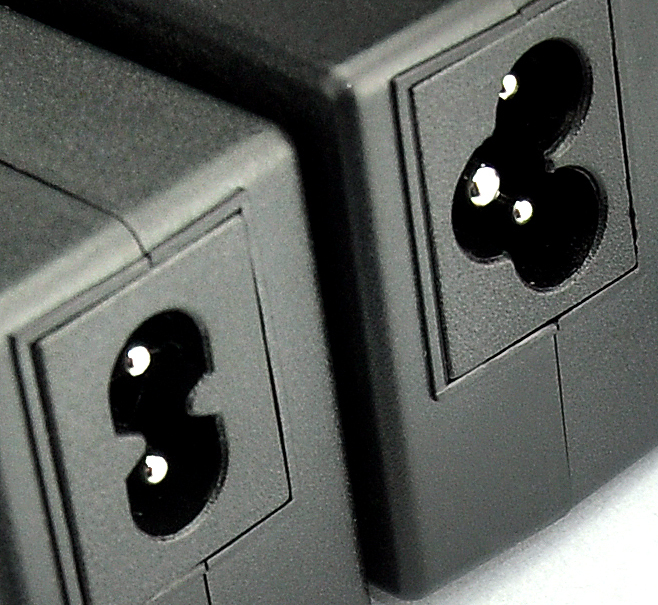 The input voltage range from AC110V to AC240V, makes 9v 2a charger module can be used around the world. 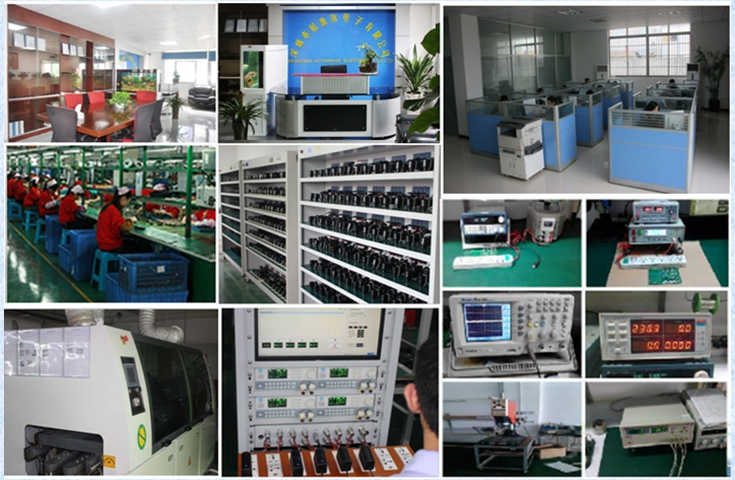 Looking for ideal 9v 2a Power Supply Manufacturer & supplier ? We have a wide selection at great prices to help you get creative. 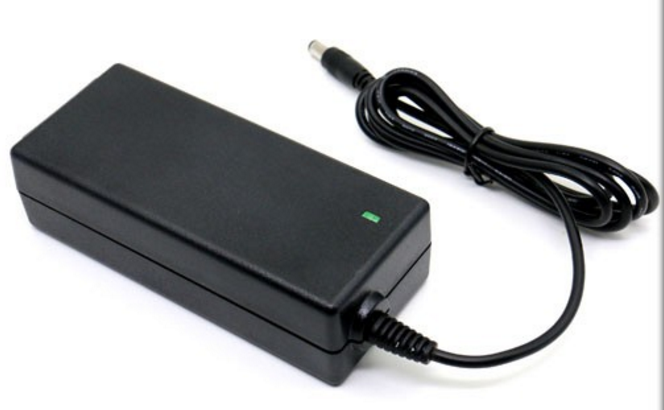 All the 9v 2a Ac Adapter are quality guaranteed. 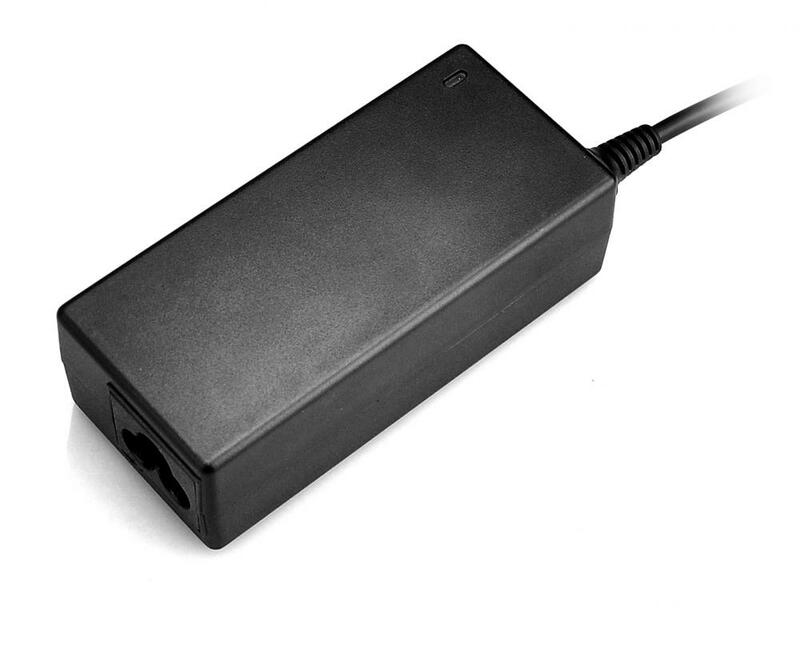 We are China Origin Factory of 9v 2a Power Adapter. If you have any question, please feel free to contact us.